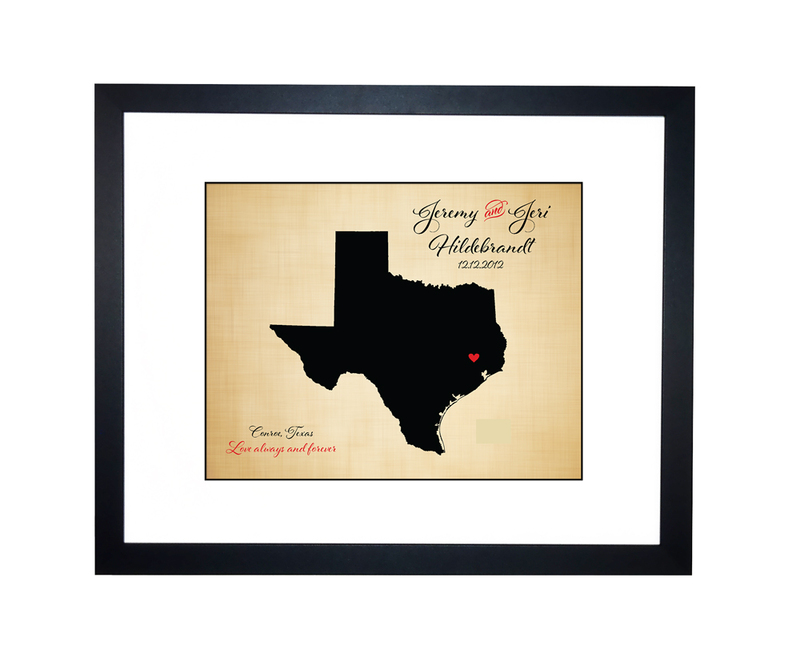 A personalized state map makes a great housewarming gift! Give the gift of home decor for first time home owners or new home owners. 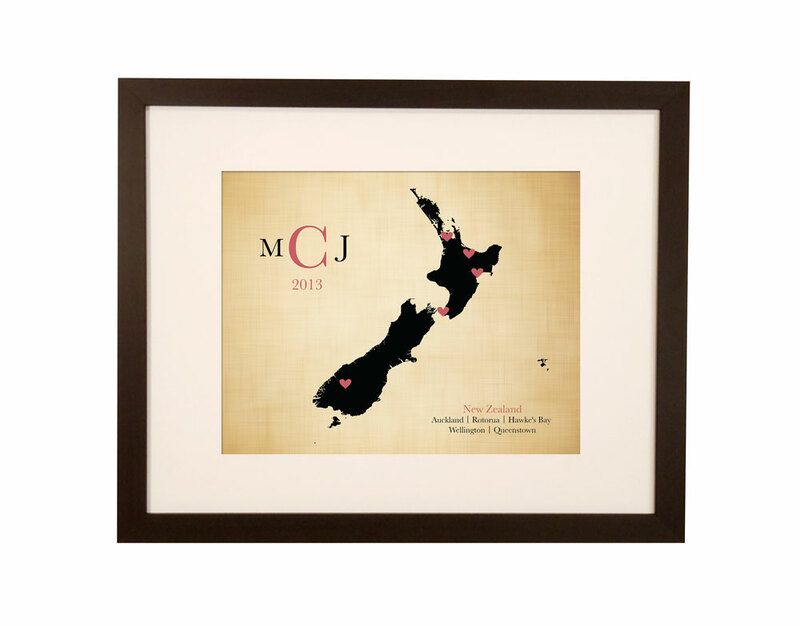 This personalized map can be of any state or country and personalized just for the recipient. What a great way to welcome someone home or thank them for their business as a realtor closing gift! We work with you directly to create your custom state art! You pick the city and state (or island, country, etc), as well as colors and text you want on your new home map. State maps make great home decor! 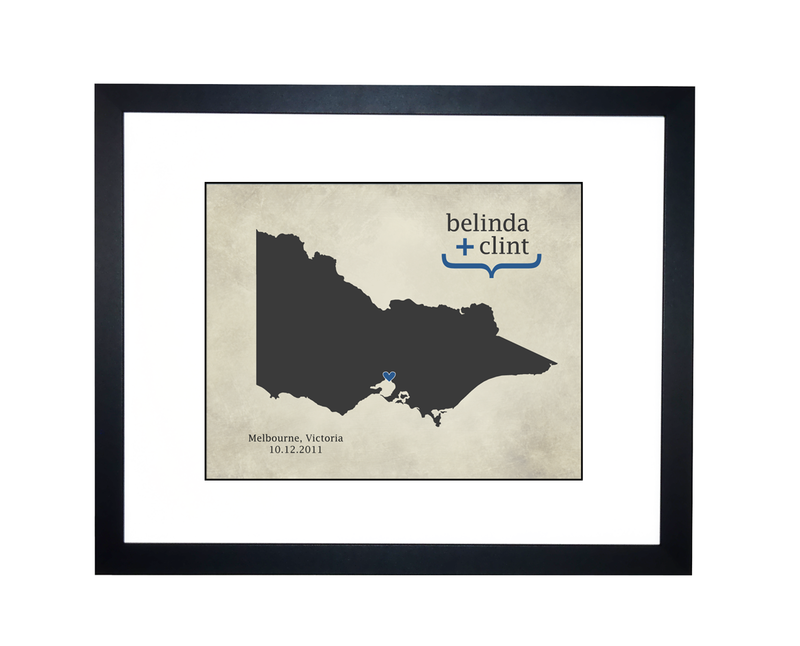 We work with you directly to create your custom piece state home map! You pick the city and state, as well as colors and text you want on your map.